You asked, and we delivered! Prepaid wireless services have been growing the past few years. As another option to the major carriers, prepaid wireless services have gotten much attention. 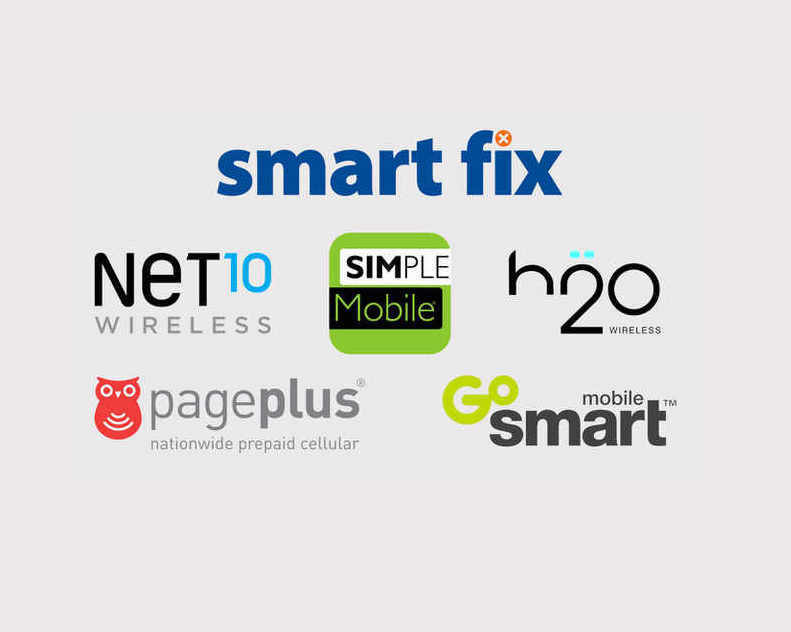 We are now offering activations and re-fills for these carriers. If you have any questions about our prepaid wireless services, please give us a call at the location below.